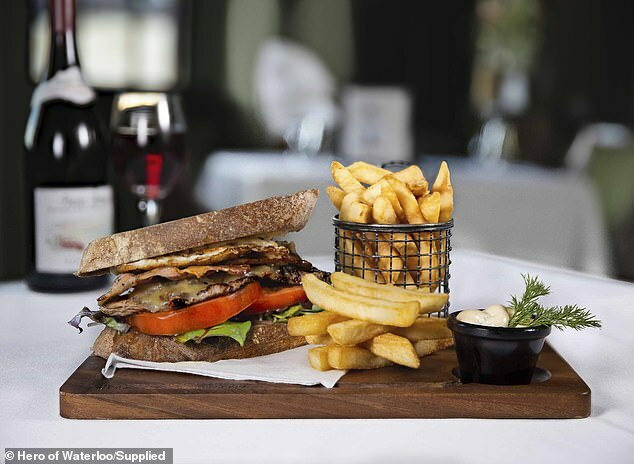 When it comes to pub food, you’d be hard pressed to beat a great steak sandwich. And while you’re likely to find this Australian classic on the menu of almost every watering hole across the country, just one has been named a winner in New South Wales. 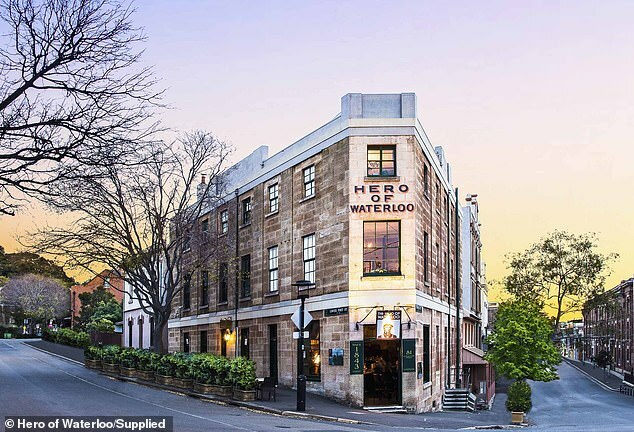 The Australian Hotels Association recently announced the Hero of Waterloo, a hotel located in Sydney’s Millers Point as makers of the state’s best steak sandwich. The pub’s take on the iconic dish, priced at $19.50, comes with a prime cut of sirloin steak that sits between to thick slices of toasted sourdough bread. In traditional style, the sandwich comes layered with lettuce and tomato. But this version comes with flavoursome extras including sauteed mushrooms, Swiss cheese and is topped with home-made onion jam and mustard seed mayo. 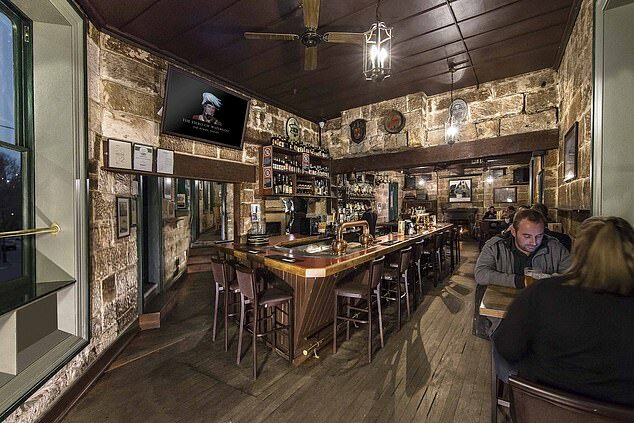 Speaking to Daily Mail Australia, publican Kazuko Nelson said the sandwich has always been on the menu and since she and her husband took over the premises 30 years ago, they’ve made every effort to improve the quality. ‘As a Japanese person, I believe in quality food,’ she said. On a busy weekend, Ms Nelson said the pub will sell anywhere between 60 and 80 portions of the $19.50 sandwich. Ms Nelson said she prides herself on running a kitchen that offers top notch meals to diners looking for a quality dining experience. In addition to the Aussie classic, risotto and lamb shanks are also popular with patrons who frequent the inner city watering hole. As well as taking out the award for best steak sandwich, Ms Nelson also won the award for best individual hotel operator. Barangaroo House won city hotel of the year and the Central Coast’s Bayview Hotel picked up country hotel of the year. The Dolphin in Surry Hills took the award for best wine list and Rose of Australia in Alexandria was awarded best traditional hotel.